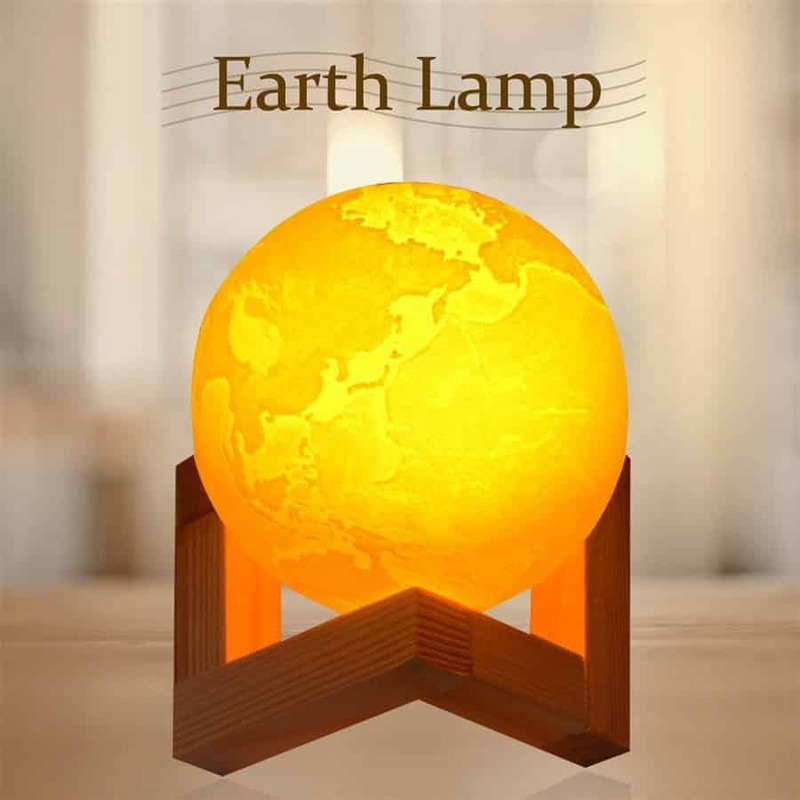 This Cool Led Lamp will transform your office or house into a design destination. 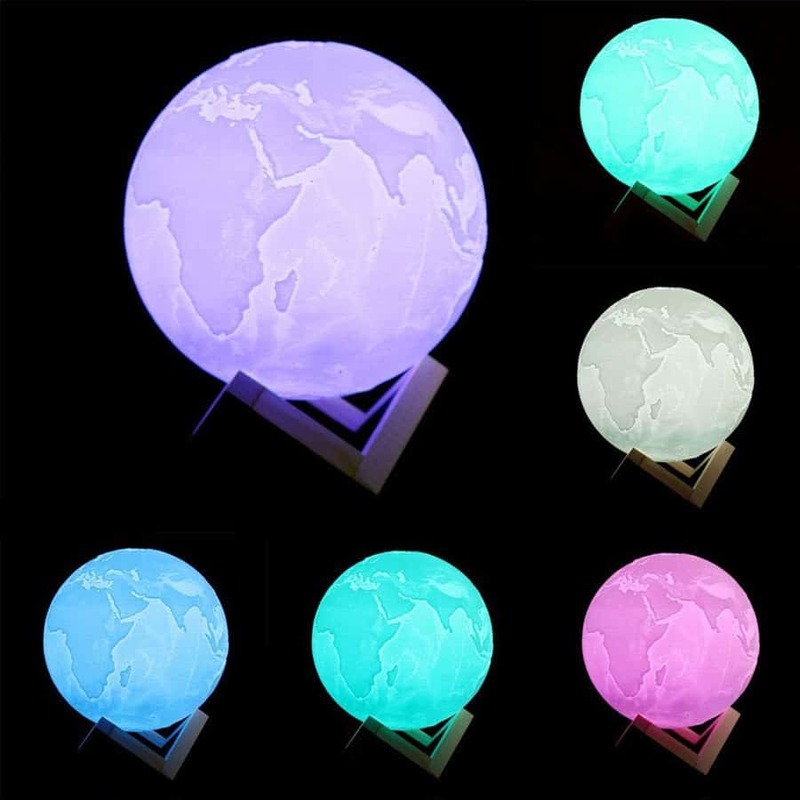 Illuminating in 7 different colours, will dazzle and impress your friends while lighting up the room and your lives. 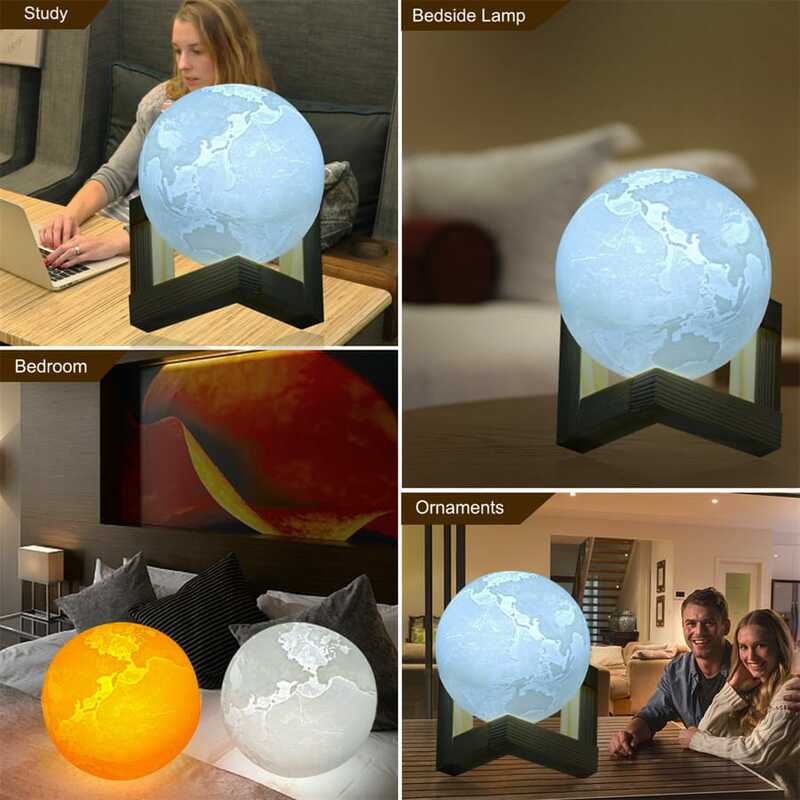 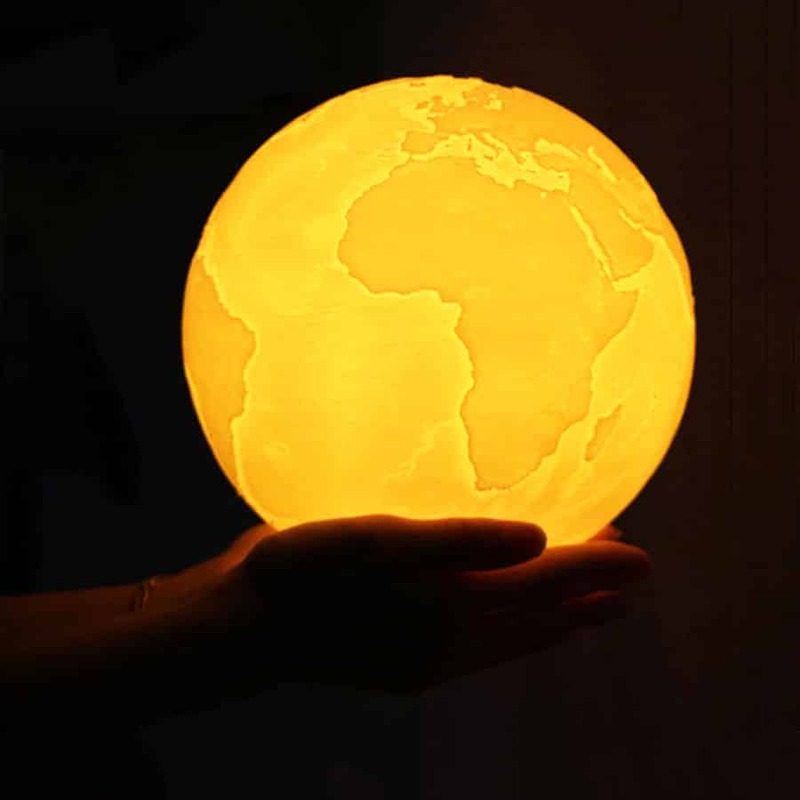 Creates a 3D Optical Illusion, perfect as art display or night lamp.